Your passport with a Dubai visa stamped on, it shows that you can visit the UAE and it is mandatory for the citizens from visa national countries so, travelers need to apply for his appropriate visa type. To start off, you have to know the entire travel details in mind, i.e. How long you are going to stay there, for which purpose you are traveling and so on. Upload your passport size photo and latest passport. Ok To Board is a pre-condition of an airline for the further verification of a visa. If you are the citizen of Bangladesh, India, Sri Lanka or Nepal, then it is mandatory to apply for Ok To Board. To avoid the fake visa issue The UAE Gov started the rule of OTB status. After receiving a valid visa copy, you have to send it to the respected airline for the next verification. Once airline, verify your details, they will approve it with Ok To Board signature. UAEOnlineVisa.com is the most convincing source to obtain your Dubai visa in an accurate manner. With them you can easily obtain your visa with lower cost. They have an expert visa consultant which always helps for the visa receiving procedure. 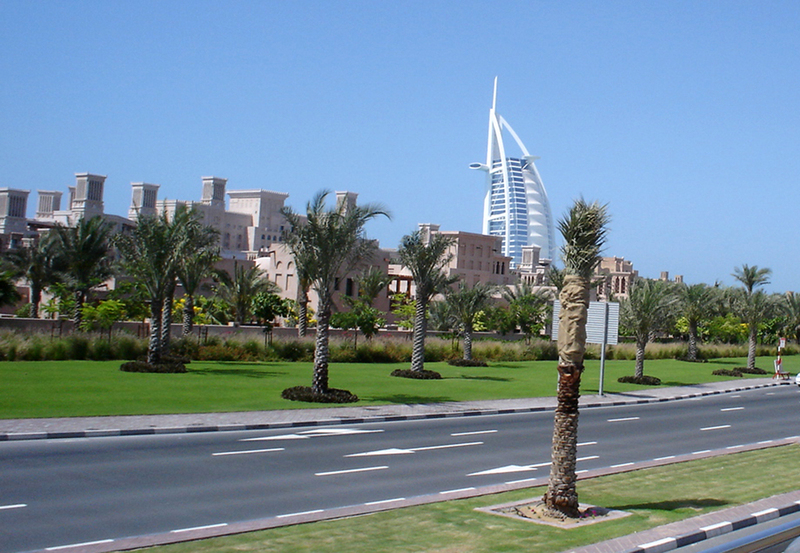 The main highlight of UAE Online Visa is they provide a Free Ok To Board service to their clients.